Backpacks and leaves on the ground...must be Fall! The air is crisp and there is a whole slate of cool things to do coming up on Alberta Avenue. Put on your comfiest sweater and join us for some great times! 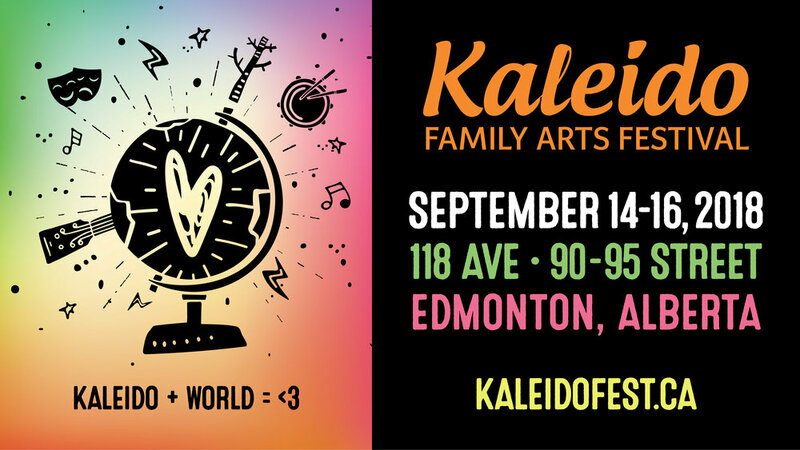 Kaleido Family Arts Festival, September 14 - 16, is held on historic Alberta Avenue (118 Ave between 90-94 Street). For two and a half days, the Ave comes alive as an environment of creative exploration and performances on rooftops, sides of buildings, back alleys, parks, old spaces and new spaces. Not only is it a wonder to behold, it is FREE! You have to see it to believe it! 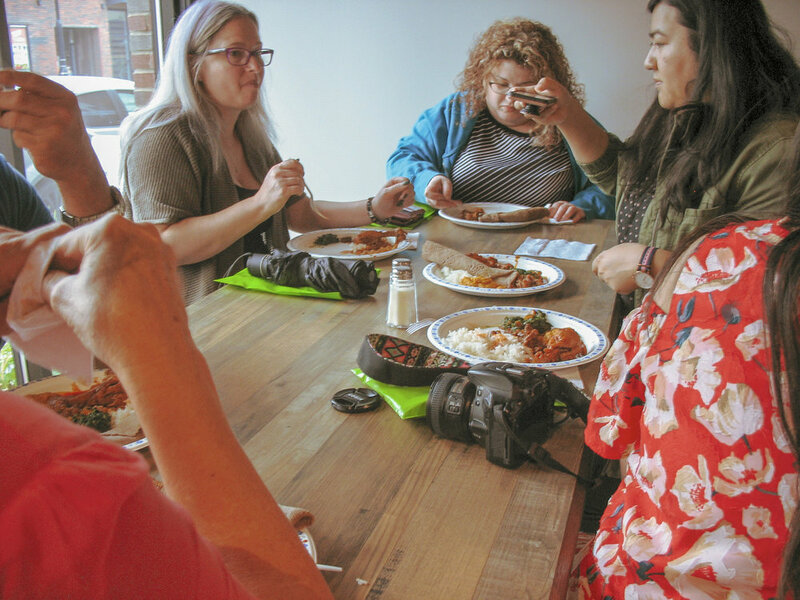 The Alberta Avenue Business Association and Arts on the Ave are pleased to present a special screening of Champions of Alberta Avenue at this year's Kaleido Family Arts Festival. The project highlights our community members to celebrate the multicultural richness of the district and the people who have contributed to it – the true Champions of Alberta Avenue! Please join us Sunday, September 16 at the Alberta Avenue Community League (9210 118 Avenue) at 1pm for a catered reception and special presentation of this amazing film. The photos and film will also be on display until 6pm. The Tibetan Bazaar is a unique celebration of the Tibetan culture – the only annual celebration of its kind in central and northern Alberta. 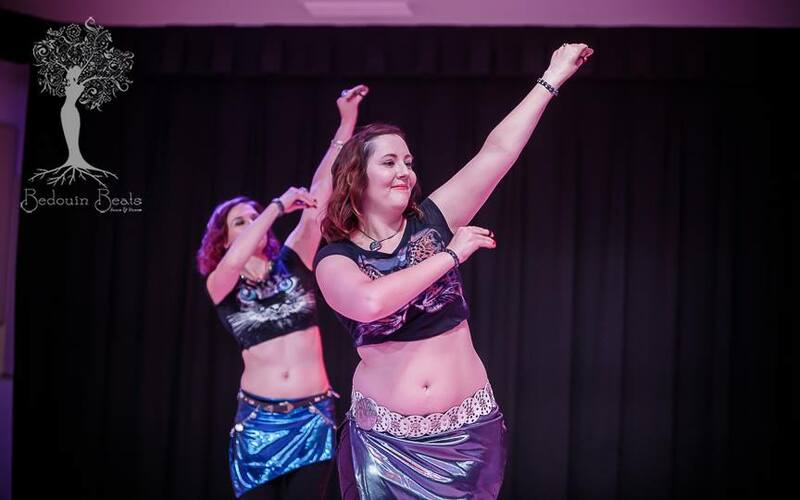 For the past 26 years the society has hosted this festival which has grown in popularity each year. Each day, festival attendees can shop in the Himalayan market, sample delicious Tibetan food, win door prizes and receive instruction in meditation from a Tibetan monk – spiritual director Kushok Lobsang Dhamchöe. The marketplace is a wonderful place to find unique imported gifts, including handmade Tibetan wool carpets, hand-woven textiles, carved wooden décor, unique jewelry, traditional and modern art, meditation supplies, books, CDs/DVDs, and Tibetan ritual items including singing bowls, incense burners, prayer beads, bells, cymbals and more! Can't commit to a weekly class? Check out Bedoin's ongoing DROP IN classes that accept new students throughout the session. Classcards are a great way to add flexibility to your dance schedule! The Classcard entitles you to 5, 10 or 20 visits to any 1-hour Drop-in class during the regular 10 week session. See full class schedule HERE. The rain could not dampen our enthusiasm. Please click through this photo gallery from the event.